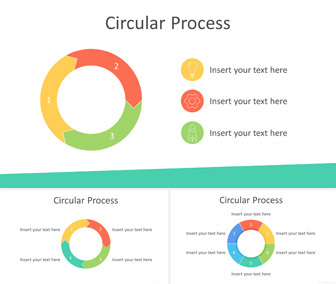 Present your ideas with this circle process PowerPoint template. 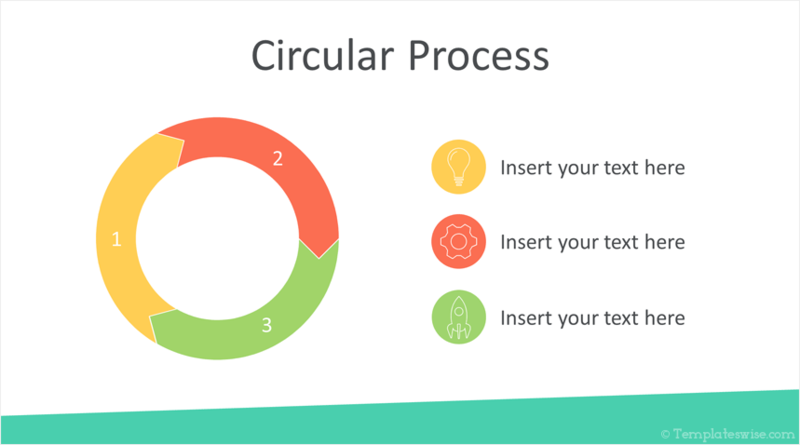 The slides include a 3-stage circle process with icons, and 4, 5, and 6-stage circle process. 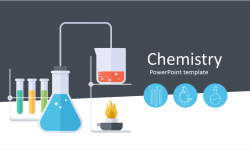 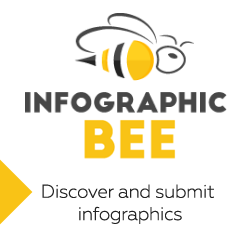 These slides are fully editable and come with a nice flat design color palette. 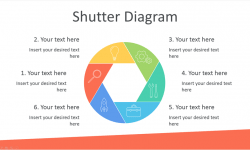 This template is available for free download and includes 4 slides.